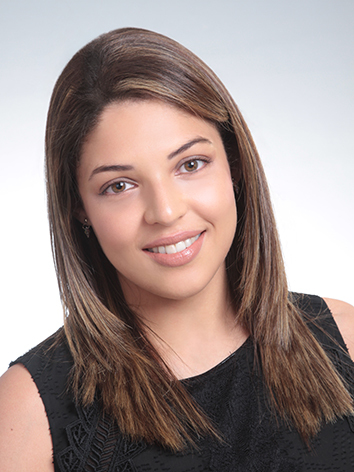 As a member of the Marketing and Events team, Danna focuses on the marketing, promotion, coordination and delivery of Canalys events and other offerings. For the Canalys Channels Forum in LATAM, she focuses on delegate management and communication, as well as event marketing and media management. Prior to joining Canalys in 2018, Danna worked as a Marketing Assistant for a start-up company in Colombia. There, she was responsible for the planning of private events and external communications. Danna previously worked as a Project Coordinator at Proinca ltda, where she was responsible for the administrative management of the construction of 3 Rural Educational Centers for indigenous communities at Colombia. Danna holds a bachelor’s degree in International Relations from Universidad del Norte, in Barranquilla – Colombia.